Technically, it was the Mate 10 Pro that received the Android 9.0 Pie before any other Huawei smartphone, although we're not sure how many users actually received the update since it wasn't officially announced. Now, we have information that suggests Huawei P20 Pro is getting the long-awaited update as well. Just like the Mate 10 Pro, Huawei P20 Pro is only receiving the update in Europe for the time being, but we can safely assume everyone will get it by the end of the year. The official changelog published on Huawei's hicloud servers don't include anything else worth mentioning aside from the usual new features and improvements added via Android 9.0 Pie. This would be the third Huawei smartphone that we know of, which received Android 9.0 Pie this month only if we count the Honor View 10 as well. 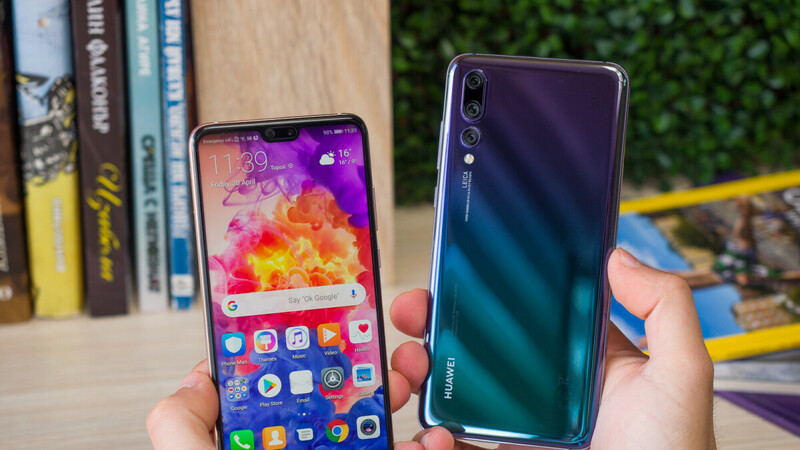 However, there are still quite a few other Huawei smartphones that should be updated to Android Pie, at least according to the Chinese company. Hey, at least updates are speeding up. Treble may have actually resolved that issue for the most part. Cheapest phone brand, fastest update. Good work! If they continue to bring pie this fast to the previous generations, my next phone might be a huawei. Does anybody know did they update the always on display to support 3d party notifications?